Happy New Year, Rebels!!! Congratulations to everyone who got engaged and got married in 2013. And now it's time to celebrate more rebellious weddings, and help with your planning this 2014! Speaking of planning, we partnered with the rebellious girls over at Belle du Jour to jumpstart our year together by treating 3 of our readers to a Belle du Jour gift! "I will make 2014 a masterpiece by ______. #jumpstart2014"
I personally like the "Everything is Possible 2014" planner. It sets the tone for me because I am about to take a leap of faith this year. Something that can potentially be great but it's scary for me as well. That's why this particular planner is perfect for me because it's like my vision board planner and my personal cheerleader that encourages me to set my goals and go after it. 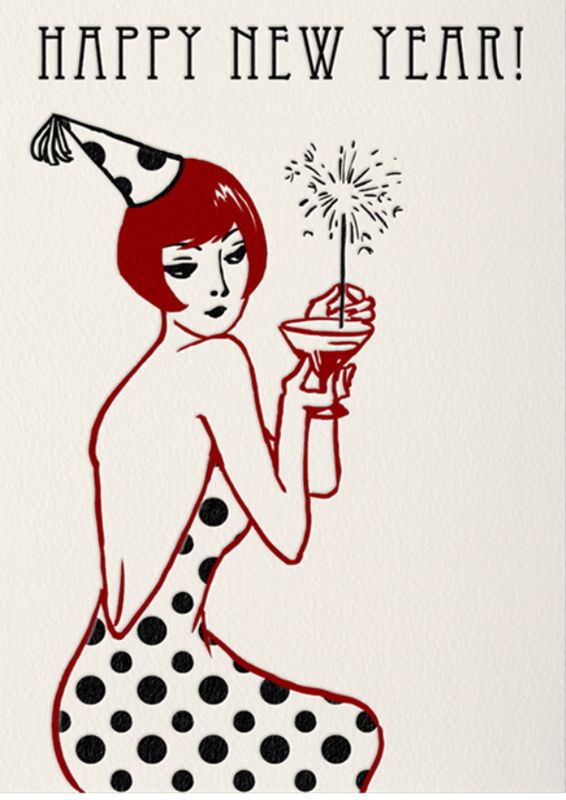 So here's to a happy new year and go ahead and email us your answers to get your hands on a new Belle du Jour 2014 planner today!